Load football network in GML format and compute some network statistcs. 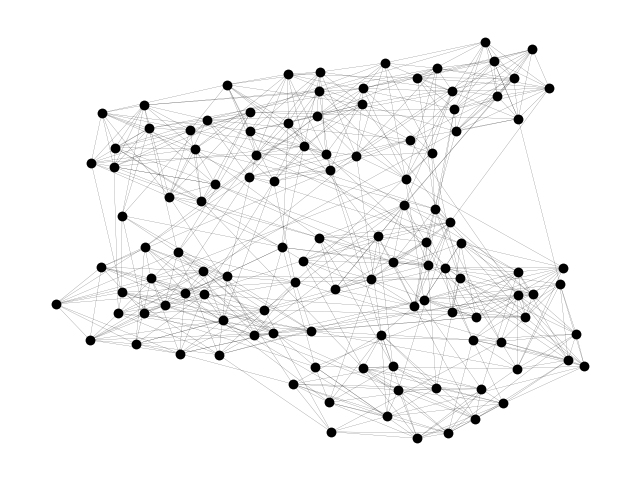 Shows how to download GML graph in a zipped file, unpack it, and load into a NetworkX graph. Proc. Natl. Acad. Sci. USA 99, 7821-7826 (2002). s = io.BytesIO(sock.read())  # read into BytesIO "file"